What is coaching and why does it work? Coaching focuses on empowering clients to take responsibility for their own health. I work together with my clients to establish achievable goals, adapted to the client's life circumstances. As the coaching programme progresses, this usually amounts to a complete overhaul, which is only successful as it is is implemented step by step. As a health coach, I have a distinct role in that I focus on behavioural changes, to achieve profound and long-lasting well-being. 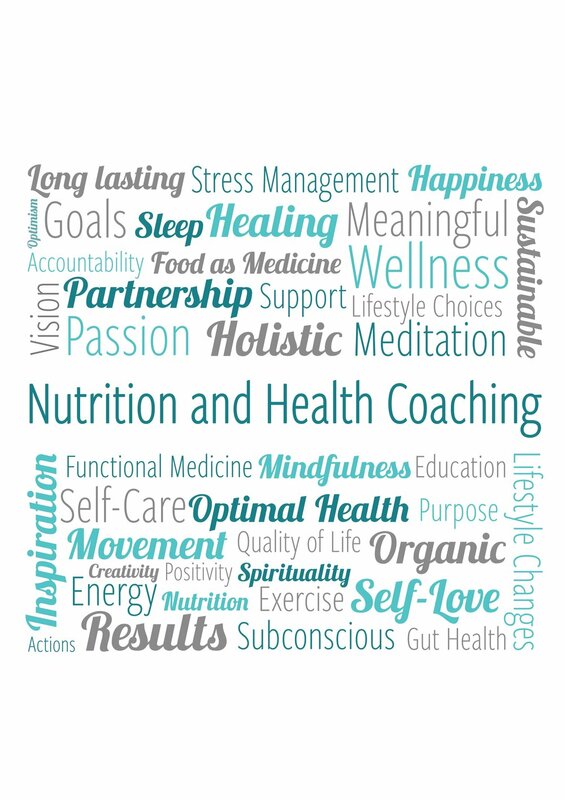 What to expect from a health coaching programme? Each programme will be designed to suit your needs and life circumstances. I recommend a minimum of 3 months, however offer a 6-week Reset programme. We start with a detailed health history session (up to 90’). It is followed by fortnightly 50’ sessions. For the renew package, one of these sessions will be a “Kitchen Overhaul” where we identify ingredients suitable to achieving your goals. Regular sessions are essential as they allow for a staggered approach, ensuring all new habits are well established. It also allows time to address setbacks, which can often happen during holidays and/or other life events. Whilst I will provide you with a brief outline of the programme after your first session, it will be continuously refined as you progress and your situation or your goals evolve. The investment consists of your time to see me and implement the changes we agree upon, as well as my fees. I have 3 different packages, accessible to most purses. We meet (in person or via video/phone call) twice a month.